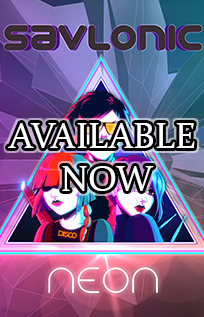 After a highly successful and months of hype, the wait is over! 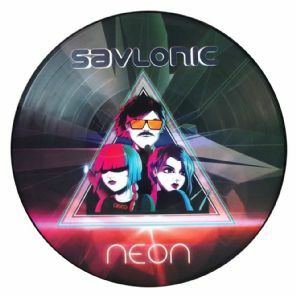 Neon is the 2016 release from electro-act Savlonic. 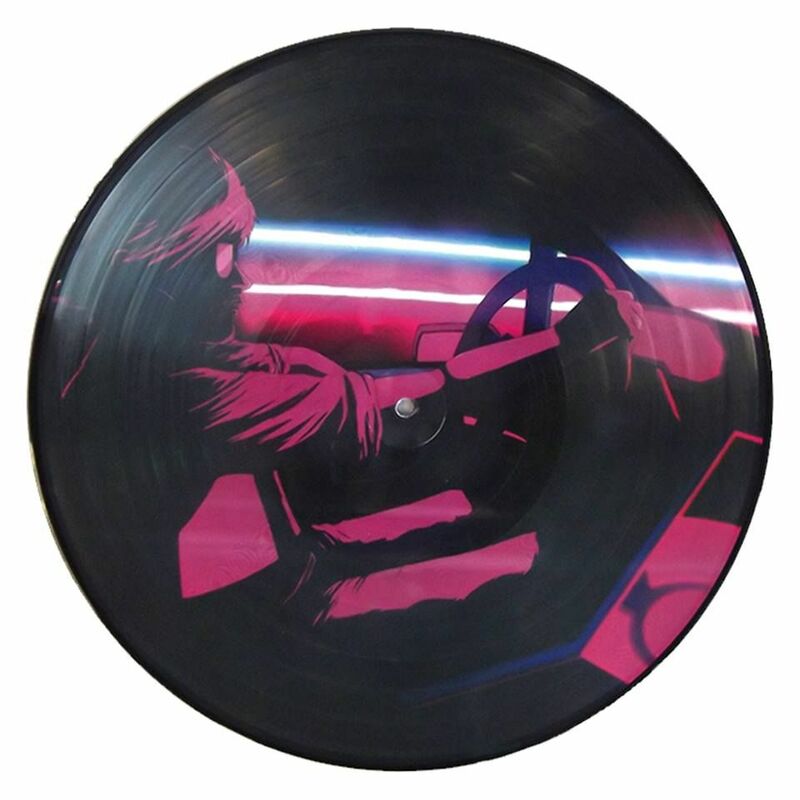 Features 10 brand new tracks on a highly quality pressed Picture Disc Vinyl.